I can’t wait!!! When I’m done working doubles I’m putting these babies in. They look so much more awesome in person. 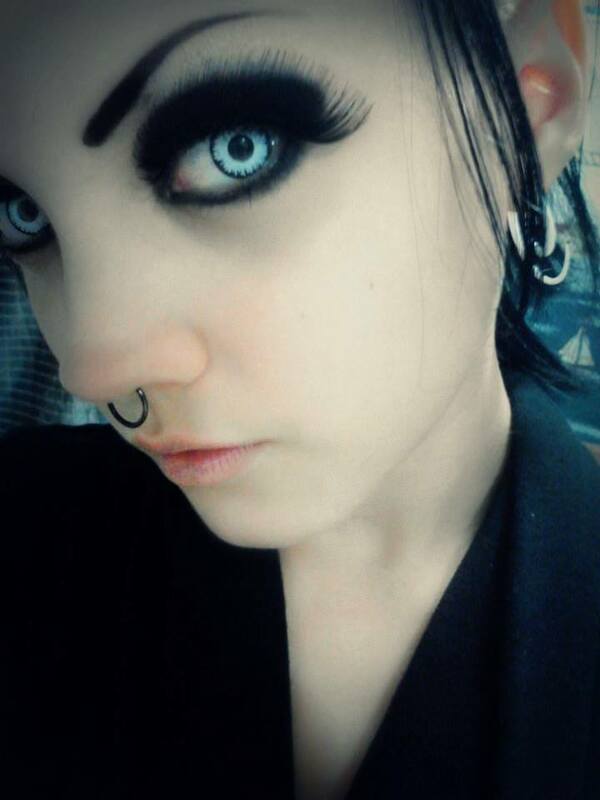 Such a great set of contacts. 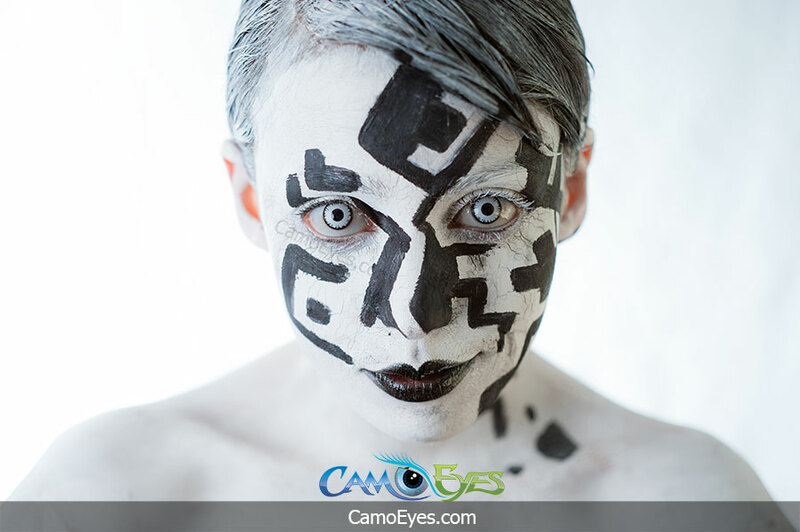 Depending on what you wear, they can look white or change to a light iceyblue tone. 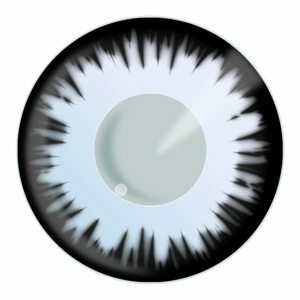 I was just wondering if these contacts POP with color and if my dark brown eyes will affect the color of the contacts. Because I have made the mistake of buying contacts somewhere else online and they did NOT pop at all, and my brown eyes made the color darker. I was really upset about that and I don’t want to make the same mistake again. Crazy styles such as these should not be effected by your natural eye color. I’m not sure what pair you got from another site but these are solid in color, if there’s any transparency at all its so insignificant you wont be able to tell. I was wondering how long these contacts could sit before being opened? It shows 90 day life span when opened. But I am wondering if I were to leave them sitting un-opened how long would they last? I am planning to order these now and use them closer to Halloween time. They last for several years unopened, your lens package would tell you on the box exactly how long.